your lifestyle and financial needs. Business owners have a lot of worries. Your bank shouldn’t be one of them. financial needs as priority number one. all areas of your financial life. 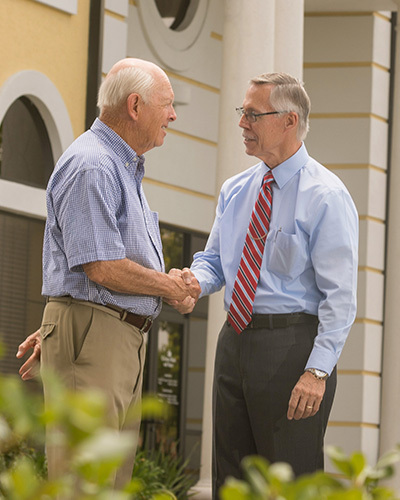 From first homes to first cars, births to college tuition, and business start-ups to retirement planning, Citizens Bank & Trust has proudly served Polk County since 1920. 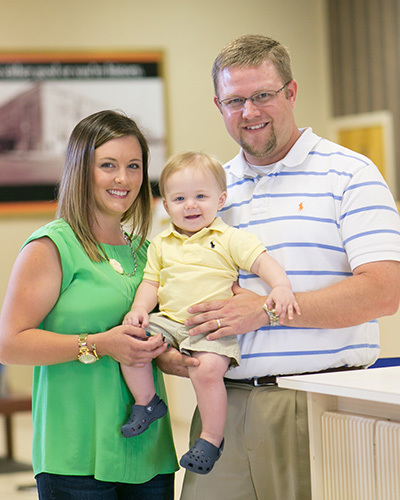 We are local bankers who work for, live in, and support this wonderful community we all call home. We know how hard you work and you deserve a bank that works just as hard for you. 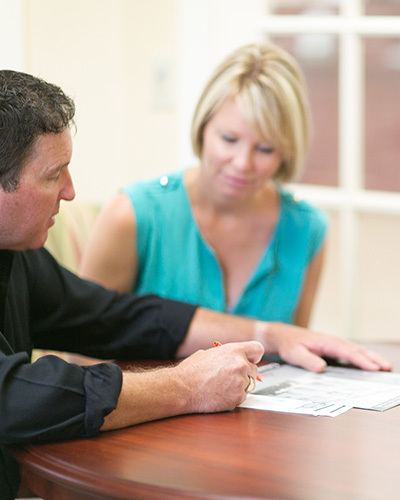 We're here for the long haul for you and your financial needs. Citizens Bank & Trust is a full-service financial institution, with a wide range of account and loan products tailored to fit your individual needs. Additionally, we offer the most experienced group of wealth management, trust and private banking professionals in the market to assist you. 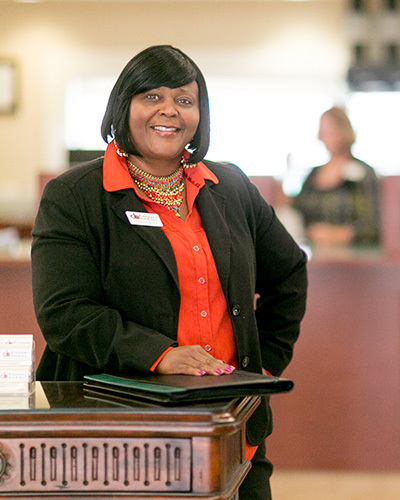 We take great pride in being Polk County’s bank and work every day to serve the financial needs of our customers, while still providing a hometown banking feel. 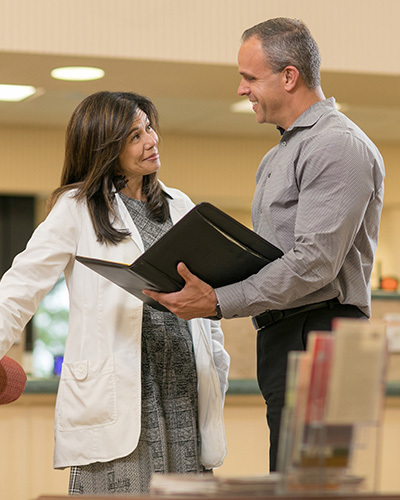 We are a true community bank and will always consider you and your financial needs our number one priority. 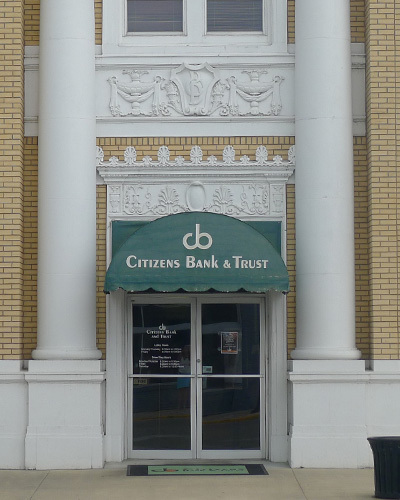 We are Citizens Bank & Trust and we are proud to be your bank!